If you know me, you know that I absolutely LOVE sushi. I could eat sushi everyday for the rest of my life and never get sick of it. 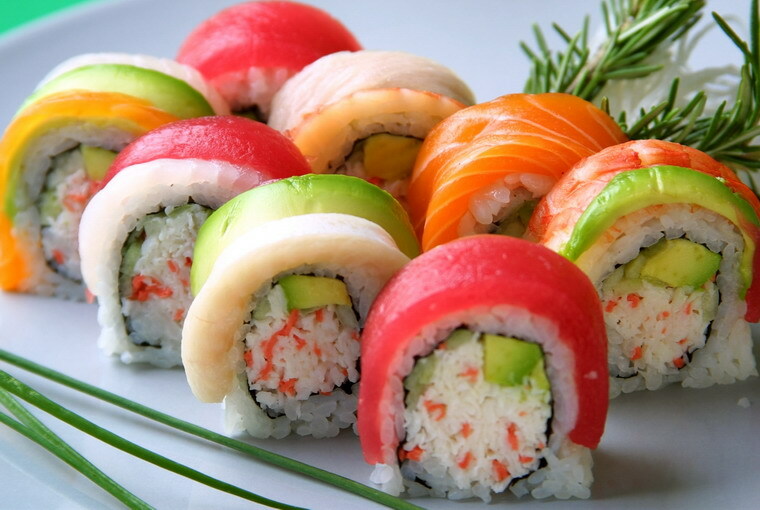 To me, sushi isn't just one of the most delicious tasting food but also an art. Douzo proves my point exactly. Sunday night, I went to Douzo with one of my friends for dinner. I have been wanting to go to Douzo since it opened back in 2008 but never made my way around to it. Alas, I had the privilege of dining at this wonderful, exquisite restaurant in the great neighborhood of Back Bay. You already know, I am a big time nerd and really appreciate interior decorating and innovative restaurant styling. Douzo's interior design does an impeccable job at delivering style, class, and simplicity throughout the restaurant. The decor is not overdone at all but all the simple elements of design combined make a statement. Now, getting to the main part - the food. The sushi here is PHENOMENAL! Given the restaurant's reputation and location, you'd think that they would charge an arm and a leg for their selections however, the menu is surprisingly very reasonable! As an appetizer, my friend and I ordered edamame doused in garlic, spicy seasoning. This was literally the best edamame I have ever had. That extra touch of seasoning really made a significant impression. The sushi was straight up beautiful. The presentation, the taste, ah, so delicious - thinking about it is making my mouth water! The sushi was displayed so beautifully that I felt bad eating it - that sentiment didn't last too long as the sushi was screaming my name! If you love sushi and have not yet been to Douzo, you MUST go here! I promise it is so amazing. LOVE IT, LOVE IT, LOVE IT! Ciao!